You may be used to seeing my name when my column comes out on Thursdays, but I also handle of lot of editorial duties around here, and today that means I’m lucky enough to make an exciting announcement: the first batch of ProTrader-only content is now free for everyone to read! We run both free and ProTrader-exclusive content here, and while I believe all of our content is of the highest quality, the writers on the ProTrader side tend to focus on more immediate calls for those looking to stay as far ahead of the market as possible. But we don’t want to hide our content away behind a paywall forever, so all articles here will unlock after 45 days. WIth the launch of ProTrader-exclusive content last month, that means I have some great pieces to share with you today, many of which are still extremely relevant today. Remember, if you like what you see here, I hope you’ll consider signing up for a ProTrader membership, which in addition to exclusive article content gives you access to lively forums, advanced statistical tools and more. Enough preamble, onto the content! In a must-read two-part series, Sigmund Ausfresser details some of the advanced underlying economic conditions that make Magic’s secondary market just so vibrant. Planeswalkers are the face of Magic, and there are plenty of them in the game. Danny Brown breaks down exactly how they line up financially. 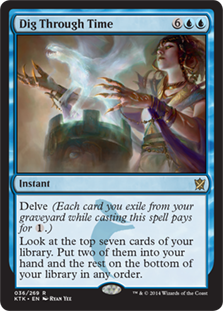 A huge part of Magic finance is always looking ahead, and in this article Travis Allen identifies which desirable Khans of Tarkir cards have bottomed out. Anyone who’s followed my own content knows I love investing in long-term casual cards, and I explained exactly why in this piece, with a follow-up piece chock-full of great casual speculation targets. Guo knows how difficult it is to stay ahead of the market, and in this article he gives a few tips to make it easier on yourself. At this point Modern Masters 2015 was just beginning to see spoilers, but Ross Lennon was already ahead of the game, prepping readers for the impact it would have. At some point you have to expect Magus of the Moon to start climbing. That card was in one set, and that set wasFuture Sight, so it almost doesn’t even count. Plus, do you remember the 8-Moon decks? I sure do, they were sweet. I’m tempted to just buy a ton of magi right now for retail. On May 1, Magus of the Moon was $9. Today, it’s $19. Part of an ongoing series, Guo looeds over the most recent results in the Standard metagame to keep readers updated and find the latest targets. It’s sometimes a dangerous game we play, and Danny does a great job in this piece detailing what those risks are and how to manage them. With the Modern Masters 2015 spoilers coming in quickly, Travis wrote a solid piece analyzing what the early movements looked like. 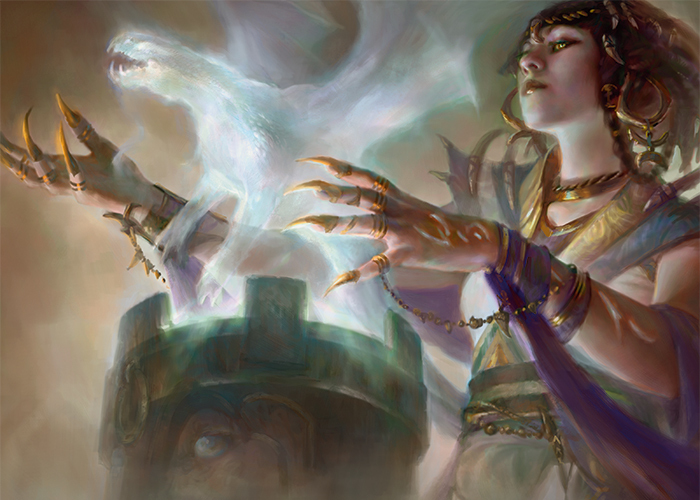 Part of an ongoing series, Ross Lennon looked back at Coldsnap to evaluate the set for any financial opportunity hidden in the Dark Depths of the set. There you have it! A great set of articles, and just a small sampling of what you’ll have access to with a ProTrader membership. Thanks for taking the time to stick with us, and I hope you’ve enjoyed the unlocked content today! Fix the MTG Card Price Tracker next? Seems to lag behind, sometimes from days to even a week. I still get billed $10 monthly for something to do with inventory charts and graphs. Shouldn’t that include programed since it is only $5 and whatever I still get billed for doesn’t exist. Tried multiple times to cancel my old one to be a pro trader but it won’t let me.